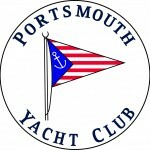 Located on the Piscataqua River, Portsmouth Yacht Club was founded in 1898 in Portsmouth, NH and moved to its present location in New Castle, NH in 1938. Our facilities include a full kitchen, outdoor grills and refreshing showers as well as fuel for your vessel. The fuel dock is open 7 days a week in season and is available to all boaters. Our club members and staff will provide a welcoming atmosphere for visiting yachtsmen. Transient moorings, located in front of the Club as well as in Pepperrell Cove in Kittery, ME, are serviced by our launches that will bring you to the Club or the Pepperrell Cove docks. Call on channel 78A or phone prior to arriving to request a mooring. Although the clubhouse is open seasonally, the membership is active year round. Our annual activities include club races and cruises, many social functions, weekly dinners in summer, as well as family events, all of which are always well attended. 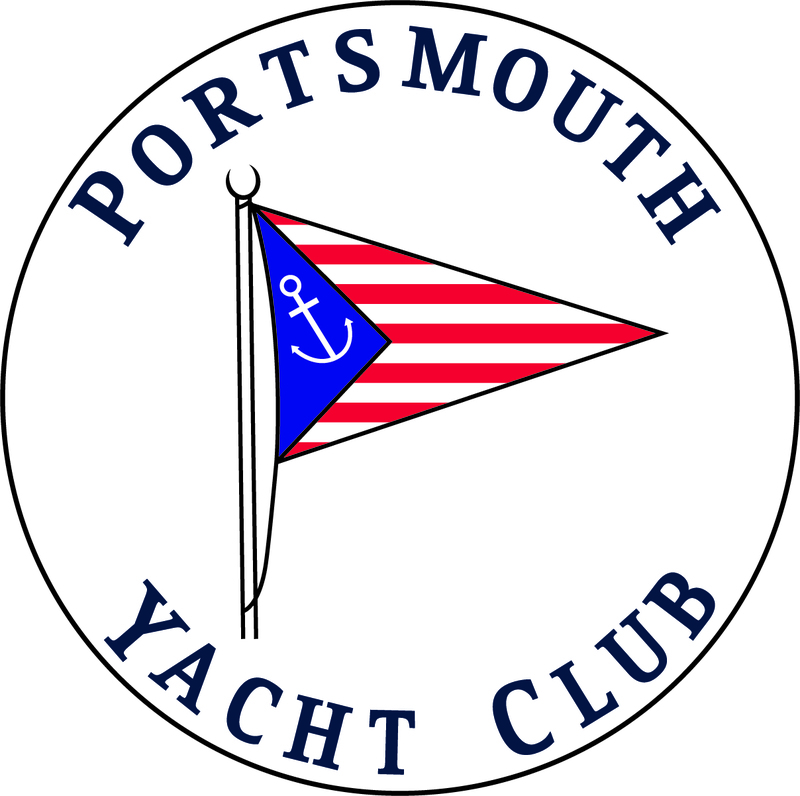 As Commodore of Portsmouth Yacht Club it is my pleasure to extend an invitation to passing yachtsmen to visit our Club and enjoy our hospitality.